John Taylor San Francisco 49ers Autographed 8x10 #320 with "3xSB Champ" | Sports Memorabilia! 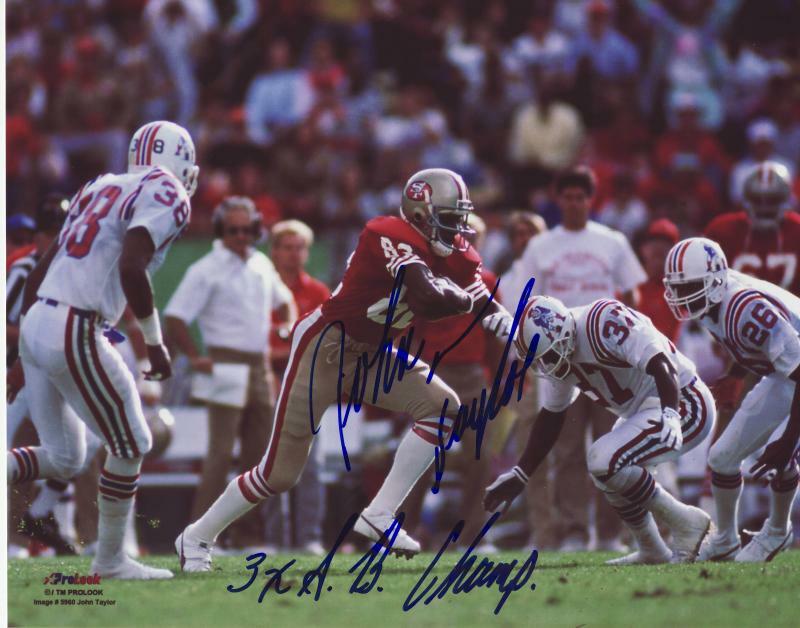 John Taylor San Francisco 49ers Autographed 8x10 #320 with "3xSB Champ"
John Taylor playing against the Patriots. Taylor signed this photograph with a special inscription of "3xSB Champ" in blue.